World Wingsuit League qualifications wereheld during Extreme Week in Voss, Norway. 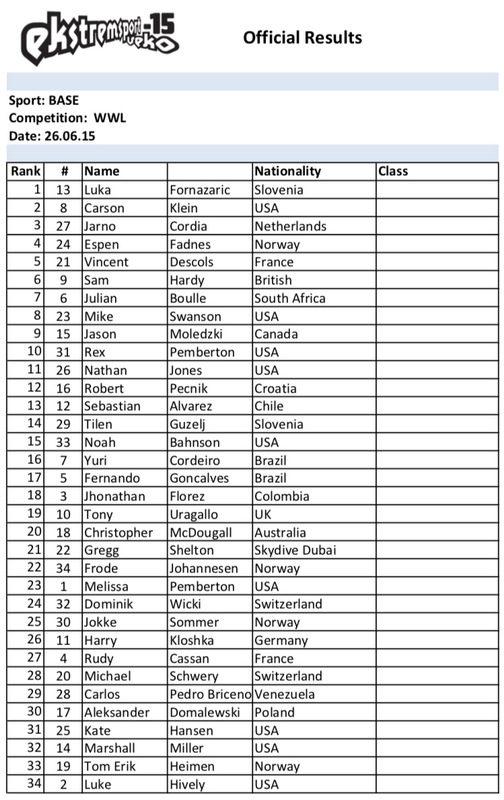 Approximately 40 of the world’s top wingsuit BASE jumpers will line up for the race, and the top 16 of those will punch their ticket to the WWL Cina Grand Prix. DigiScoop captured the qualification race and feelings during the Extrem Sports Week in Norway. Enjoy the video! Please visit also World Wingsuit League! 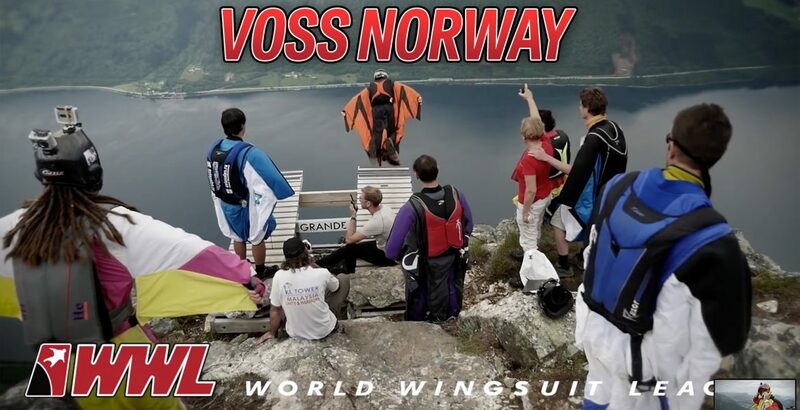 The WWL Voss Qualifications video is produced by World Wingsuit League. Sami Wilenius was the leading camera operator in the project and all videos were directed and edited by Pertti Kaijasilta.